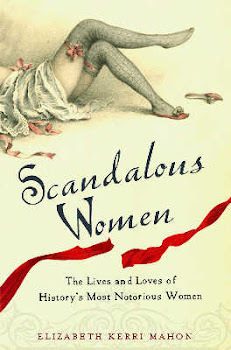 I'm proud to announce that Scandalous Women has been included in the 100 Awesome Blogs for History Junkies! Thanks to Jessica for creating the list! It makes all the hard work putting together the blog worthwhile. 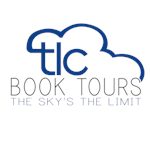 Also check out some of the other blogs that are listed. They are well worth the look including one of my favorites Chicago history. Cool. Thanks for this link...and congrats!! Wow, Bill that's so awesome. Thanks. And welcome Nothing Elegant. I hope you come back. 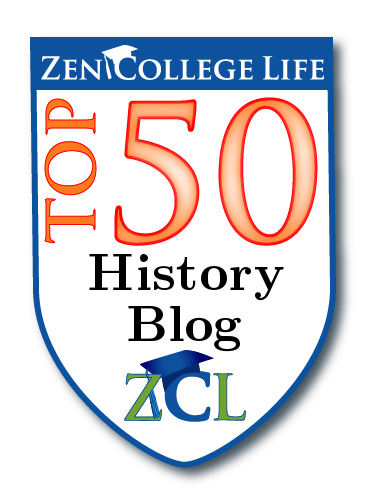 Congratulations on making that list---it's what led me to this fantastic blog for the first time. I love it! Congratulations on making the list. It is definitely well-deserved. I love these type of lists too. I just found a couple to update to my blogroll. HI. I'm so glad you stopped by my site, I'm also on the list of 100 awesome blogs, and I think it's great, there are so many other great blogs on the list that I would probably never have known about, like yours for one. You have a wonderful site full of great info. I would love to add you onto my blogroll also, if you don't mind. 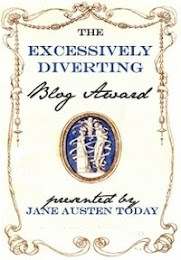 Congratulations...I do enjoy reading your blog. Although I'm heart-broken for not making it on the list myself! many more years of blogging to you. Thanks William. I hope you keep coming back. I was shocked as anything!